Another taste safe or edible slime with our edible chocolate slime recipe! 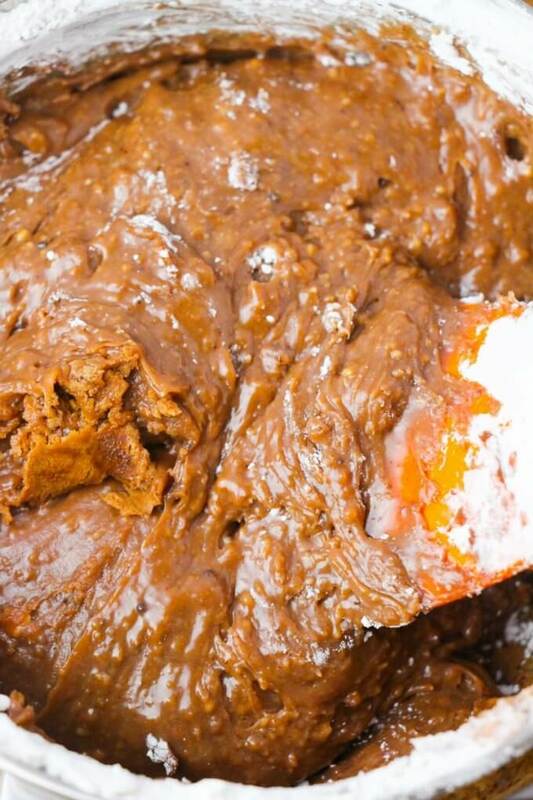 Chocolatey goodness the kids will go crazy about and it’s completely borax free too! We want to make sure every kid has the chance to experience making homemade slime. If our traditional slime recipes aren’t right for you or if you want to try a little something different, we now have a wide variety of slime recipe possibilities to choose from including new edible slime ideas. EDIBLE CHOCOLATE SLIME RECIPE FOR KIDS! Our edible chocolate slime is like every kid’s dream of being in a Willy Wonka movie! 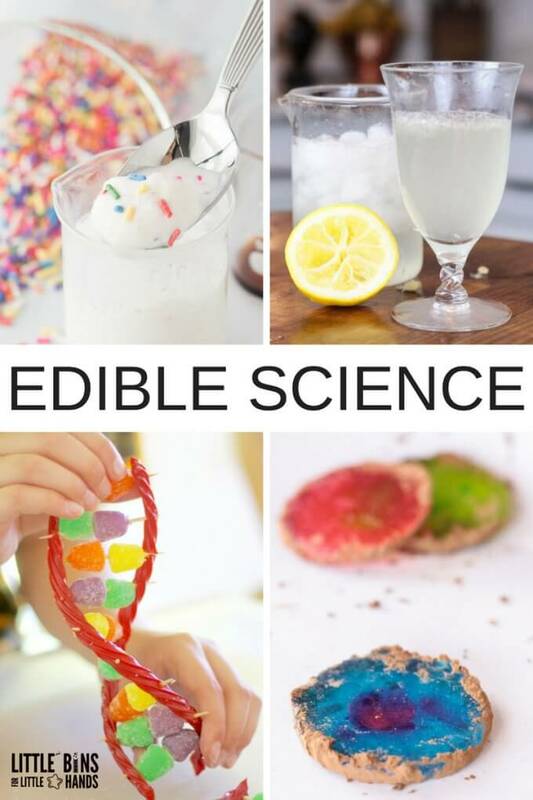 If you are into candy chemistry and science, this is a fun activity to add to your day! We also have a chocolate scented slime with our traditional slime recipes. We love making slime and really make it with a passion. I also am dedicated to helping you achieve the best slime ever for your kids who also love to make slime. LET’S MAKE A FUDGEY CHOCOLATE EDIBLE SLIME RECIPE WITH THE KIDS! Let’s read what my friend Jennifer (Sugar * Spice and Glitter) writes about this cool edible chocolate slime recipe. 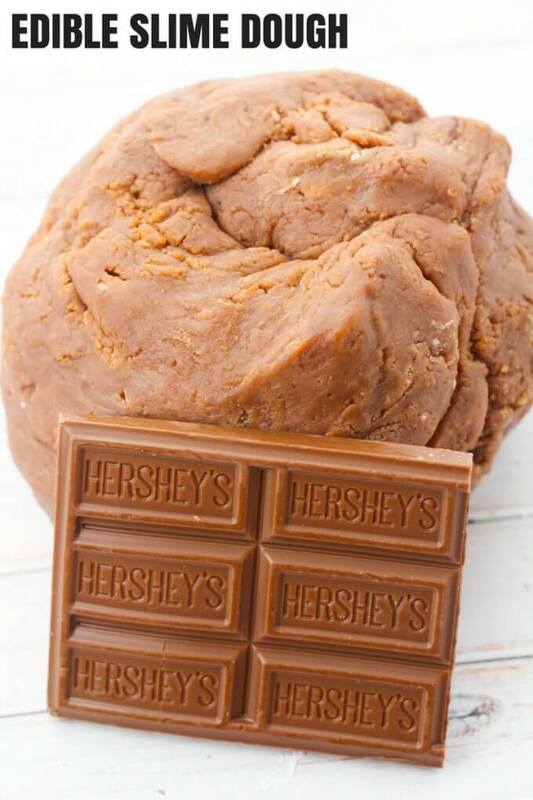 This edible chocolate slime recipe still holds that same excitement and fascination as those giant chunks of country-style fudge but it’s fascination is of the playing kind! It’s stretchy, squishy and smells amazing – and it even tastes pretty decent, too! It’s completely edible and safe to consume, so you can include even your youngest sensory seekers. Check out the pictures and see the steps below for this cooked fudge edible slime recipe and slime dough play idea. 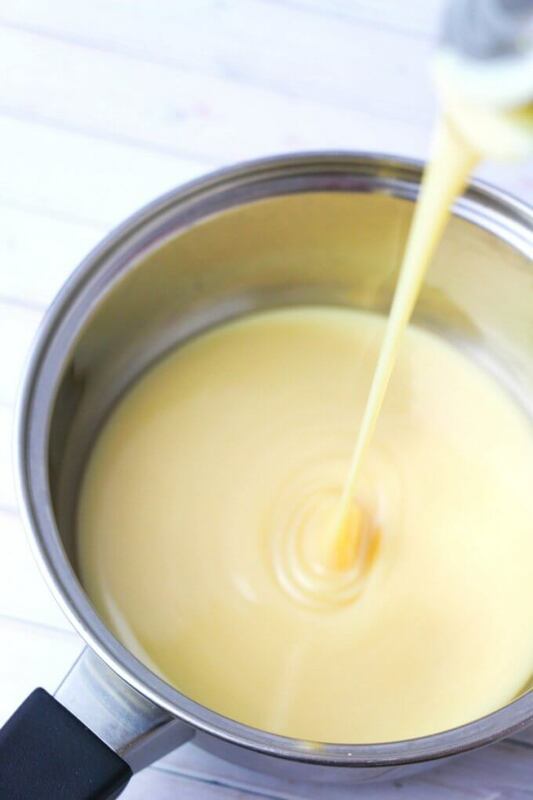 If you have kids who love to cook in the kitchen, this slime recipe idea will be loads of fun. 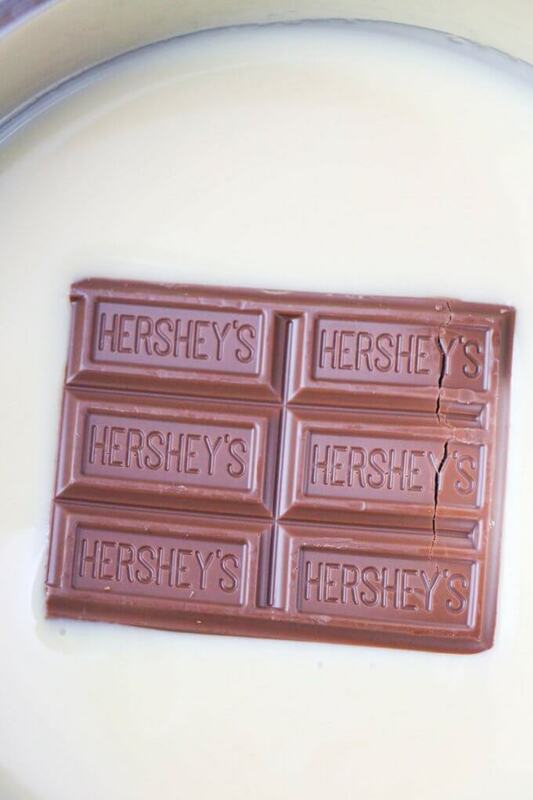 First place sweetened condensed milk in a saucepan along with the chocolate and 1/3 of a cup of cornstarch. Next cook over medium heat until mixture is fully incorporated. You can then add additional cocoa, as desired, for color! The mixture will start to stick together and form a ball – add more cornstarch as needed to reduce the stickiness. Make sure not to exceed the 2/3 cup of cornstarch. Let the mixture cool until comfortable to touch and then you can knead it until t’s an uniform texture. Play – stretch – and squish! The slime will eventually harden after cooling, but it can be reheated in the microwave for 25-45 seconds. 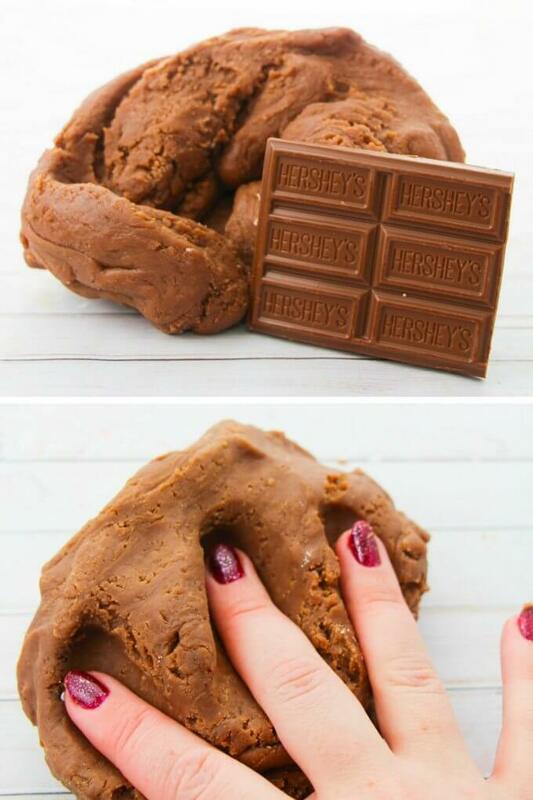 Then you can re-knead it back into slime dough. I always like to mention that each of these edible slime recipes including this fudge edible slime recipe, have a unique texture and are totally safe and non-toxic to play with even with young kids. We hope you have a blast experimenting with your own fudge slime this year! I loved your post so much I included it in an edible slime round up. Hopefully, I’ll be sending you a bit of traffic as a result. Keep up the good work.